An established chain of desserts & drinks specialty shops in Singapore. One of the unit is available for takeover. Takeover fee (negotiable) include brand name, equipment, furnitures, and stocks. Available immediately. Running operation and existing strong customer base. **Please note that deposit fee is not included in the TO fee. The premise is under SMRT management. Located at Dover MRT. Superb visibility (just right in front of control stations). Superb crowd from Singapore Polytechnic (students and staffs), nearby schools, offices and neighborhood. See it for yourself to believe it. Tea Tozz believes that there is a personal taste for everyone. 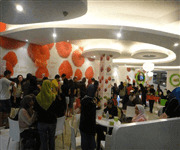 That is why at Tea Tozz, you can create your own drinks and desserts based on your personal taste and creativity. Using only fine quality tea leaves in each cup of tea, Tea Tozz provides you with premium bubble tea at affordable prices. 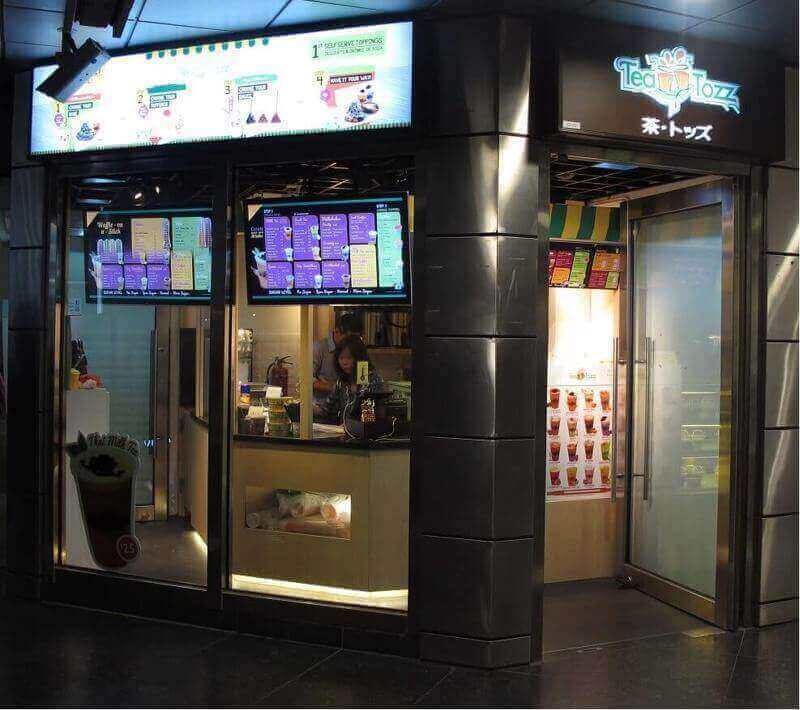 Established in June 2012, Tea Tozz started its journey as a bubble tea joint offering soy-pudding and specialty Thai iced milk tea. 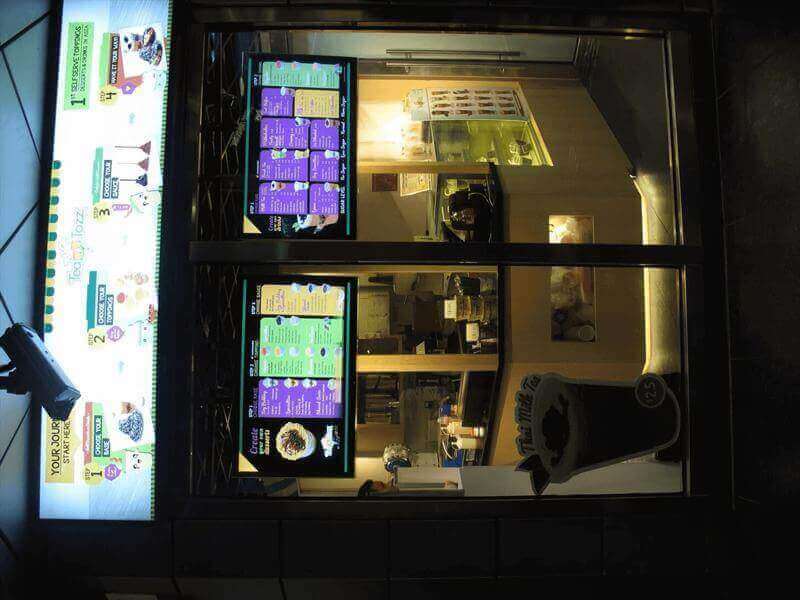 Today, it has extended its menu to include a variety of tea, coffee and milkshakes with up to 12 different types of toppings. 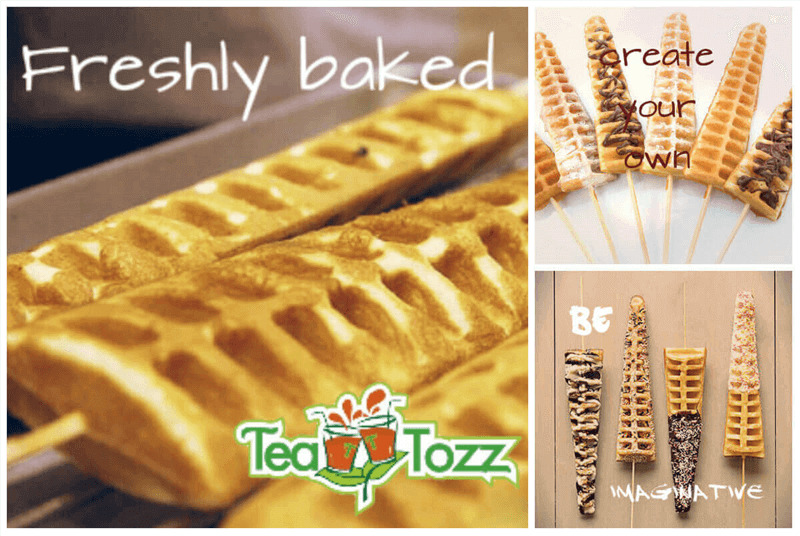 Tea Tozz also offers desserts like beancurd, puddings, grass jelly and shaved snow ice as well as snack items like Waffle-on-a-stick (1st in Singapore) and sandwiches. 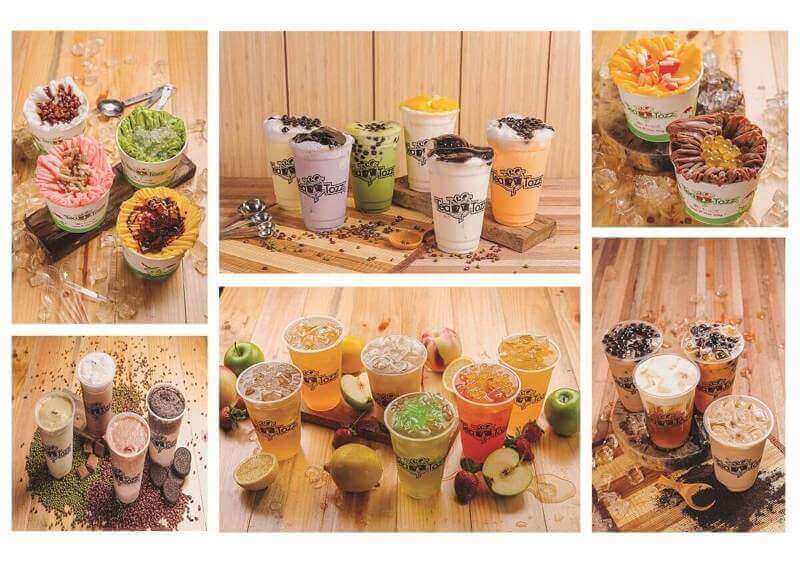 Besides the usual range of bubble tea and desserts, Tea Tozz also offers unique high quality drinks and desserts from different cultures. This includes the Thai Milk Tea that is usually served in Thai restaurant and café, the Vietnamese drip coffee and a green tea with special milk unique to Tea Tozz. With the aim to become the number one drinks and desserts brand in Singapore, Tea Tozz strives to bring its products to people from all generations in Singapore and Asia. Below are some articles and blogs about us. 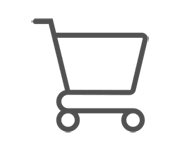 Buyer can visit the physical shop. What you see is what you get. The products and concept is unique and of high quality. Attractive to target audience 15 - 35 years old. Buyer will sign a new Franchise contract (5 years term). Franchise fee is already included in the listing price. Royalty fee is 5% from monthly gross revenue. More details during meet-up discussion. Fully supported as long as business is running. Buyer that has any F&B experience is preferred. However, those who have other retail/service experience is fine too as long as have passion in desserts and customer service. The premise is under SMRT management. Located at Dover MRT. Superb visibility (just right in front of control stations). Superb crowd from Singapore Polytechnic (students and staffs), nearby schools, offices and neighborhood.